What a final! 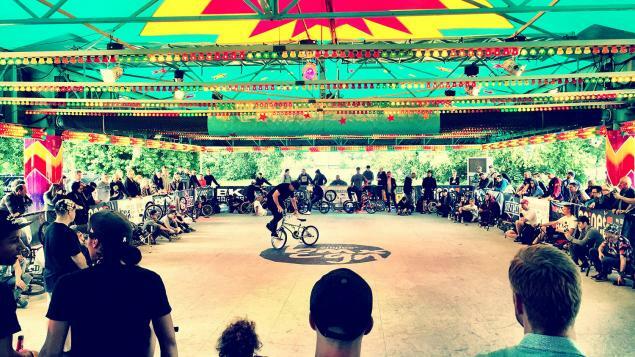 The BMX Cologne Flatland Finals were from another universe .. the level was very high, most riders seemed to have a really good day and run, the crowd was on fire, another awesome weekend in Cologne! For Ucchie the qualification went much better than the finals. He couldn't pull his combos except for one final epic link. The crowd loved it but the judges obviously need to take the whole run into consideration. Viki, Alex, Matthias, Dez, Dom, Dub had pretty much perfect runs with very little or no touches. Extremely hard job for the judges but Viki convinced them and took the first place. Congratulations!